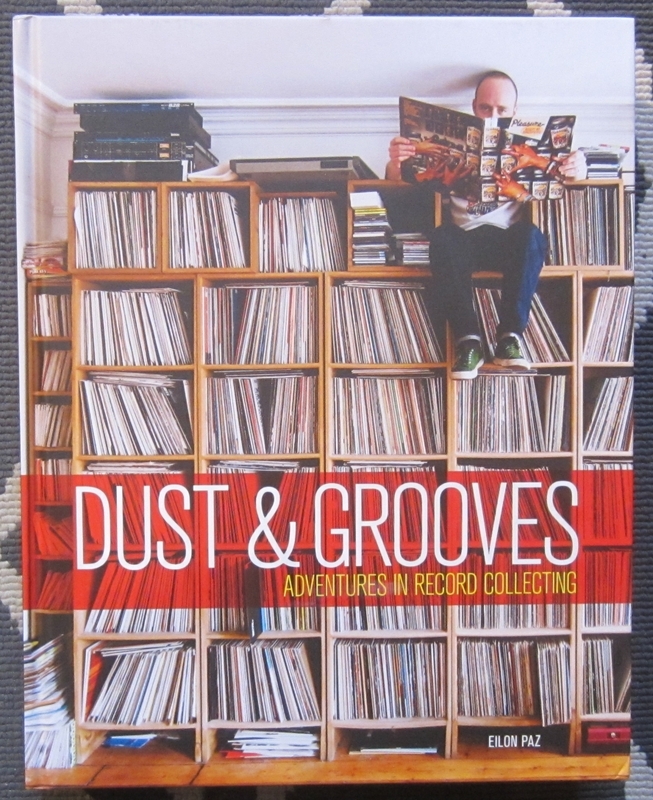 For the RECORD COLLECTOR, we recommend: “Dust and Grooves; An Adventure in Record Collecting” by Eilon Paz. Why it tops our list for vinyl lovers: This behemoth of a coffee table book is packed full of photos and insights of record collectors in their happy place: their record rooms. 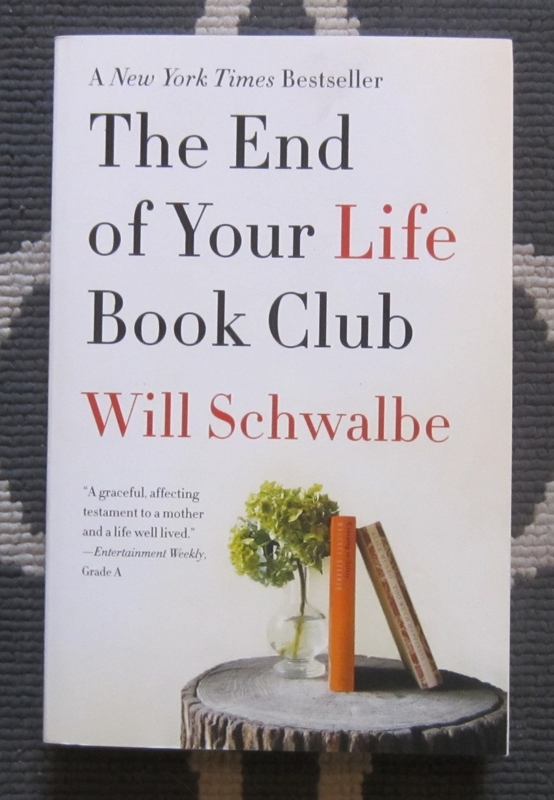 For the person in your life who likes books, but YOU HAVE NO IDEA WHAT THEIR TASTE IN BOOKS IS, we recommend: “The End of Your Life Book Club” by Will Schwalbe. What makes it so great: Not only is the story between the author and his mother heartwarming and beautiful, there are literally dozens of amazing book recommendations woven throughout the book. This is the number one book I recommend, as it’s universally perfect for anyone who loves books. 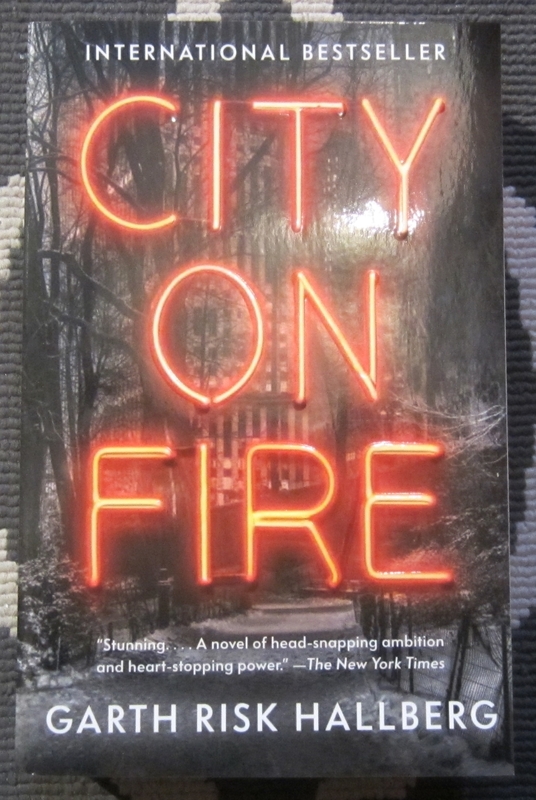 For the person who RISES TO THE CHALLENGE OF A 900+ PAGE BOOK, we recommend “City on Fire” by Garth Risk Hallberg. Why you shouldn’t be intimidated: Its brisk pace and intriguing characters whose lives intertwine throughout keep you excited until the very last page. One of my favourite books of 2016. 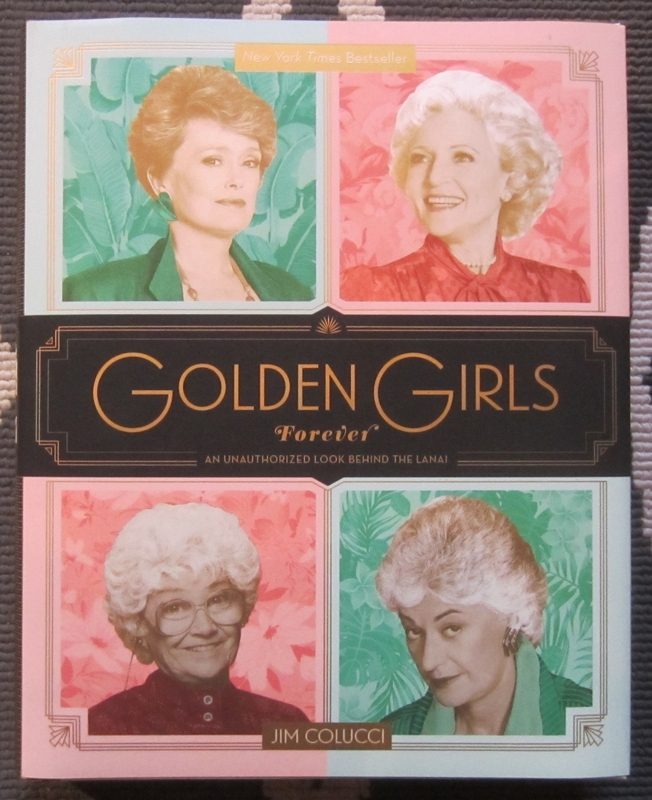 For the RETRO LOVER/PURVEYOR OF 80s KITSCH, you can’t go wrong with “Golden Girls Forever” by Jim Colucci. Why it’s perfectly fantastic: It’s packed with hundreds of exclusive interviews, behind-the-scenes and never-before-revealed stories and more than two hundred photos. 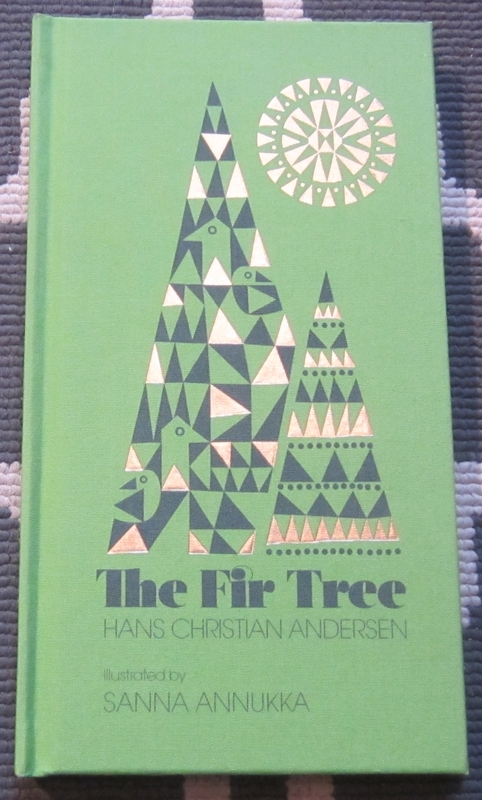 For the LOVER OF BEAUTIFUL CLASSICS AND GREAT DESIGN, “The Fir Tree” by Hans Christian Andersen is the perfect pick. What makes it so great: The artwork by Finnish illustrator Sanna Annukka elevates this children’s fairy tale that both adults and children will love. 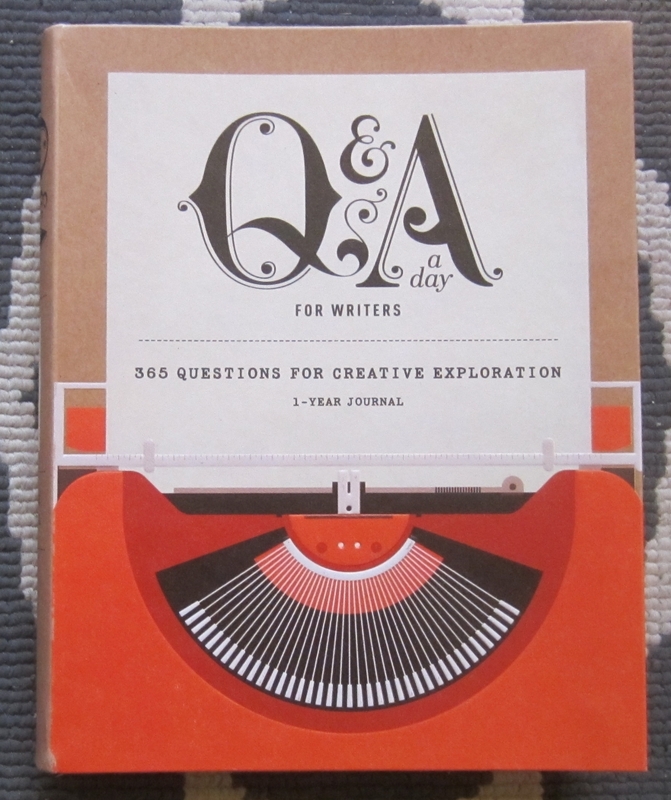 For the WRITER WHO NEEDS A CREATIVE BOOST, we recommend “Q&A a Day for Writers”. What makes it special: This one-year journal helps inspire authors on a daily basis with inspiring prompts to help them with their creative process and getting their ideas from their heads onto the page. 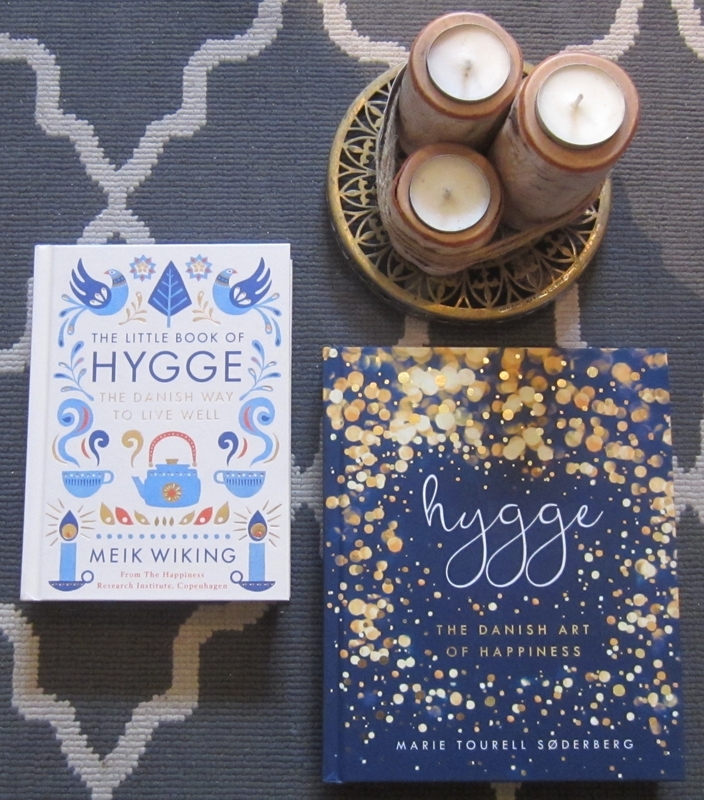 For the TRENDSETTER/WINTER LOVER/HOMEBODY, you need to pick up “The Little Book of Hygge” by Meik Wiking or “Hygge: The Danish Art of Happiness” by Marie Tourell Soderberg. Never heard of hygge? It’s the latest trend and it’s the art of coziness, intimacy and the pleasure derived from all things that soothe and bring comfort. Kind of like Backbeat! Perfect for reading under a cozy blanket cuddled up in the candlelight. 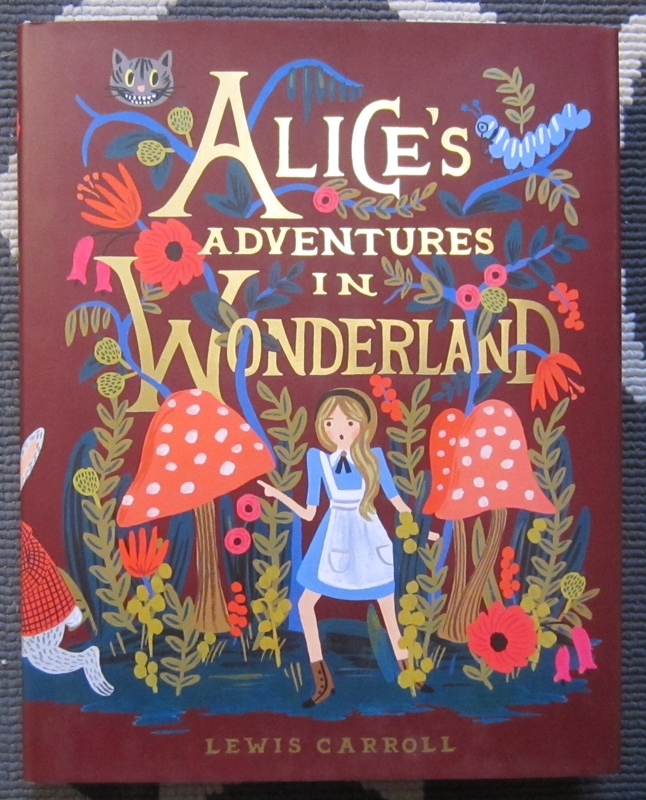 For person who LIKES BEAUTIFUL CHILDREN’S BOOKS, this edition of “Alice’s Adventures in Wonderland” by Lewis Carroll is the ultimate gift. What makes it stand apart from the others: It features the much sought-after illustrations of Anna Bond throughout, which just makes this classic book that much more enticing. 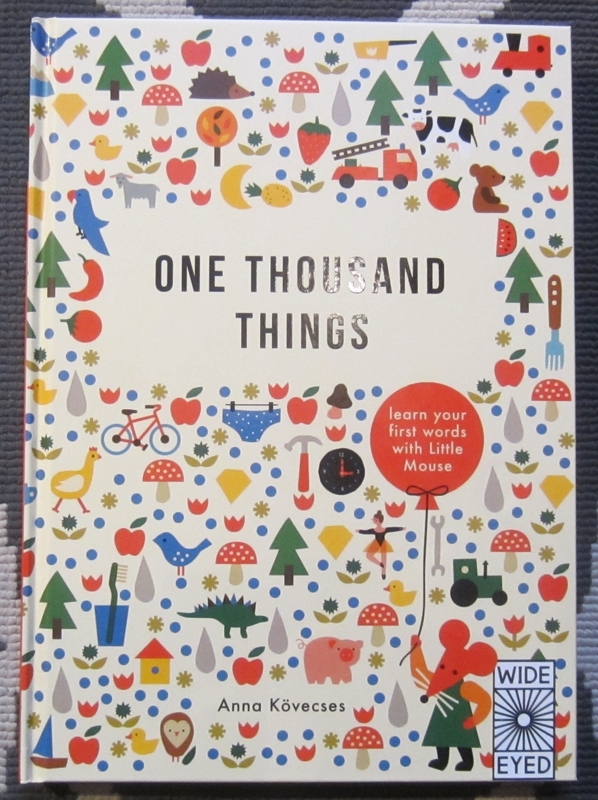 For the KID WHO’S LEARNING TO TALK, “One Thousand Things: Learn your first words with Little Mouse” by Anna Kovesces is the best choice. Why it’s so great: The modern illustrations and variety of objects keep your little one entertained for hours while they learn. 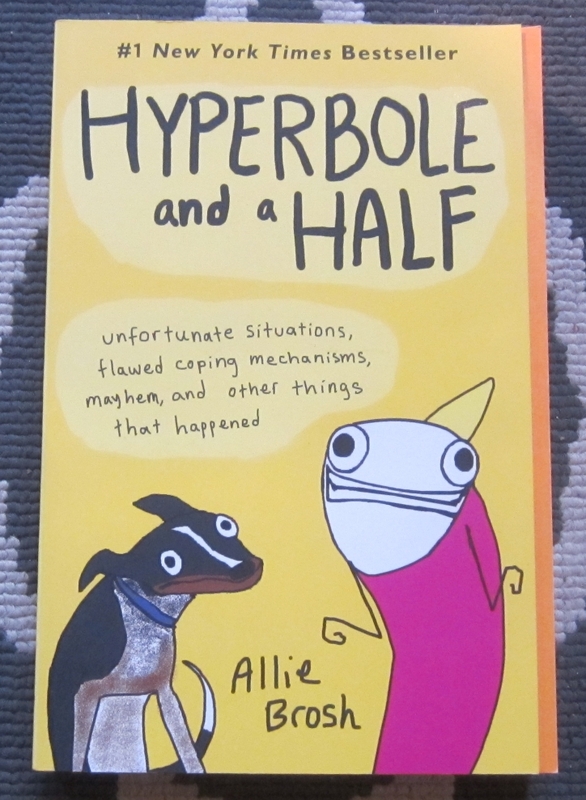 For the person who NEEDS A PICK-ME-UP/BELLY LAUGH, “Hyperbole and a Half” by Allie Brosh will have them alternately doubled over in hysterics and sympathizing with the author. The best part: The simple illustrations add even more hilarity to the ridiculously funny stories. I can’t tell you how many times I’ve recommended this book – usually customers return to buy multiple copies for others after reading it themselves. 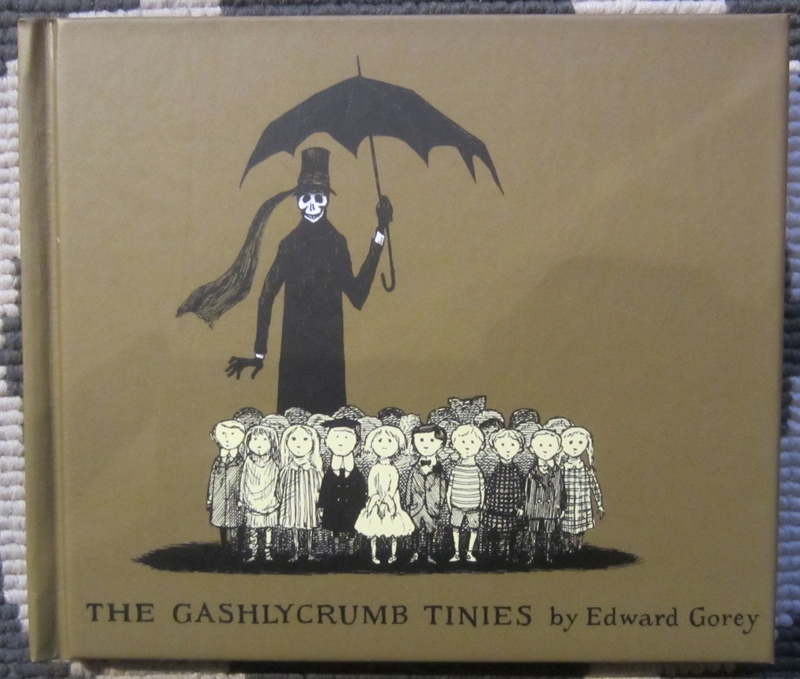 For the CHILD WHO DESERVES A LUMP OF COAL, get them “The Gashlycrumb Tinies” by Edward Gorey and they’ll be scared straight from the misery that has befallen other children. Why it’s better than a lump of coal: It’s entertaining to see the look of horror in a bratty kid’s eyes. And it’s way less dirty than coal. 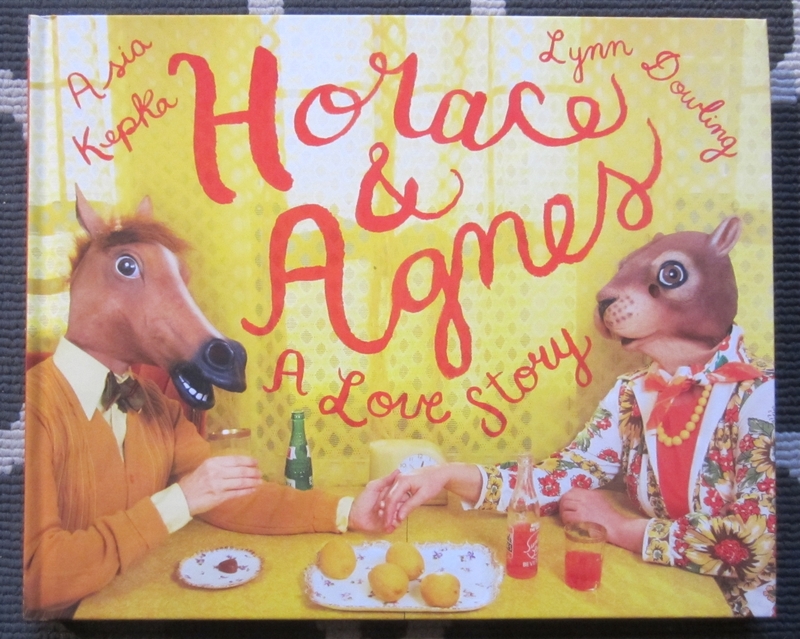 For the LOVER OF A NON-TRADITIONAL ROMANCE, “Horace & Agnes: A Love Story” by Asia Kepka and Lynn Dowling is a sweet, endearing story about the adventures of Horace (a horse) and Agnes (a squirrel). Why I hope you love it as much as I do: The unexpected one-liners throughought this book will literally make you go “Awww”. Oh, and the mid-century styling is just totally over the top in the best way. 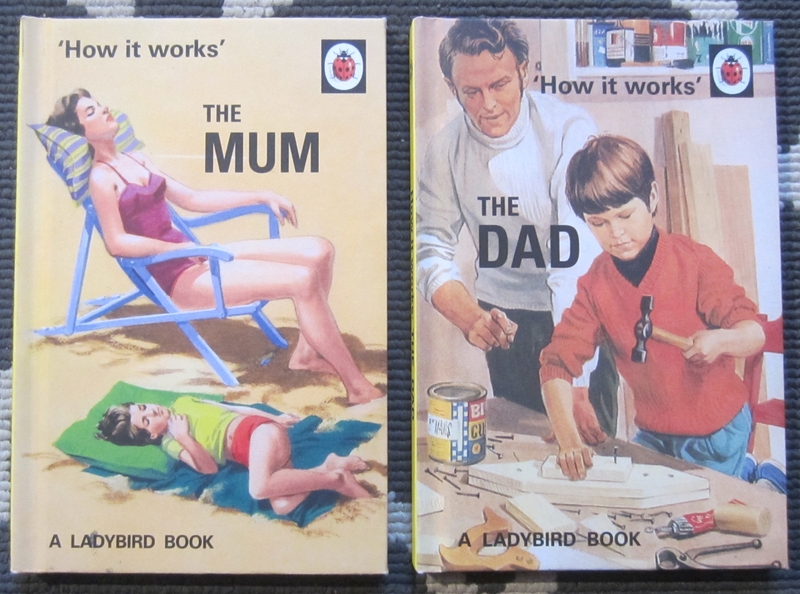 For the person in your life with a TWISTED SENSE OF HUMOR, any of the many books in the Ladybird “How it Works” series will be perfect for their collection. What makes this series so funny: The dry, sarcastic adult humor combined with the original style of illustrations that were in the Ladybird books we all enjoyed as kids makes them extra hilarious. These are Backbeat best-sellers. 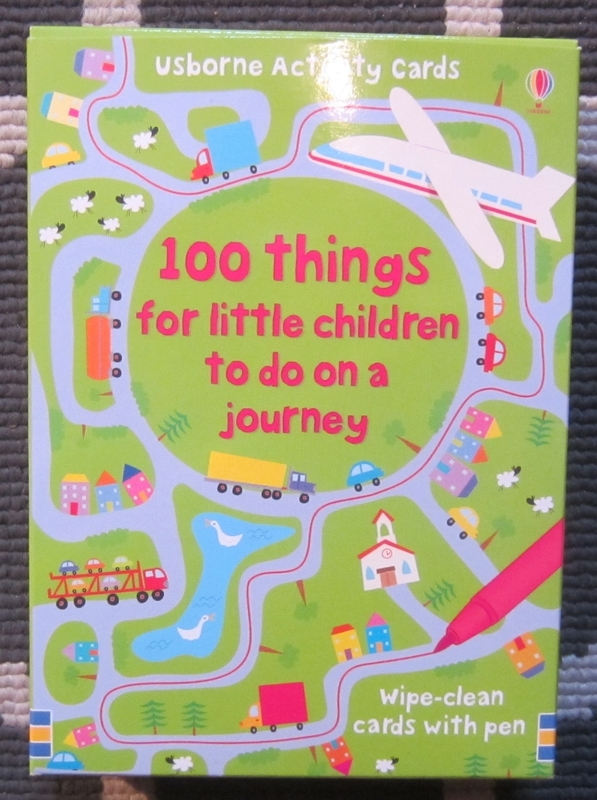 For the LITTLE TRAVELLER on your list, “100 things for little children to do on a journey’ by Usborne will keep them busy and the “are we there yets” at bay. What makes them stand out: The wipe-clean cards that contain puzzles, things to draw and things to spot are reusable, so they’re not just a one-time throwaway. For your ADVENTURE-LOVING KID, any of the books in the “Nick and Tesla” series by Bob Pflugfelder and Steve Hockensmith will keep them entertained with high-energy mystery solving and adventure. Why these are the ultimate middle-grade books: They each feature how-to instructions, so your kids can make their very own versions of the gadgets that are featured in the books. 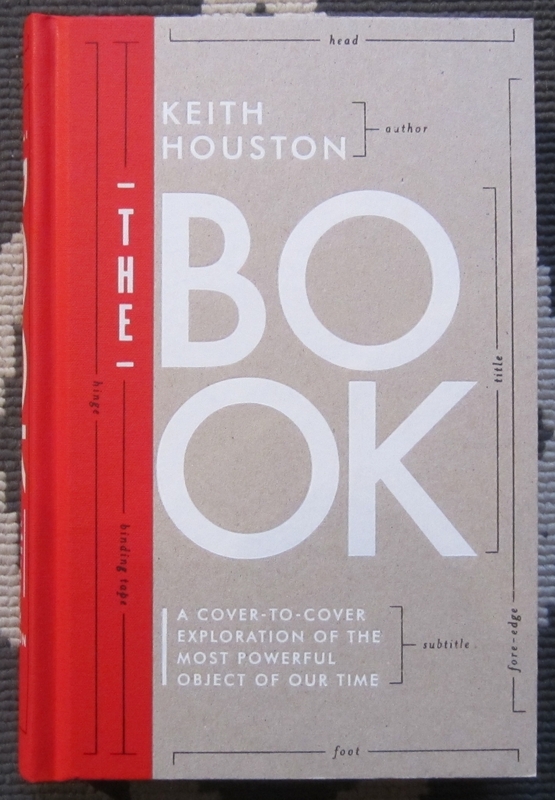 Finally, for the ULTIMATE BOOK LOVER, what could be more perfect than “The Book” by Keith Houston? What is it about? 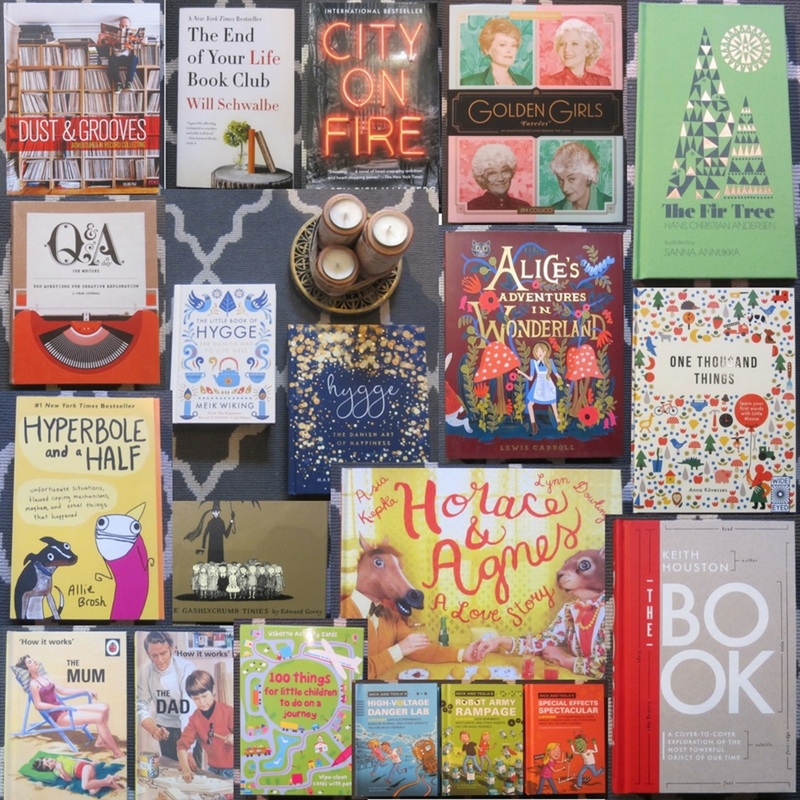 : This book about books features lots of colour illustrations and explores the development of books (the writing, printing, art of illustrations and binding) throughout the years from their primitive incarnations to the present modern format. December 13, 2013 Gift ideas & free stuff for you!